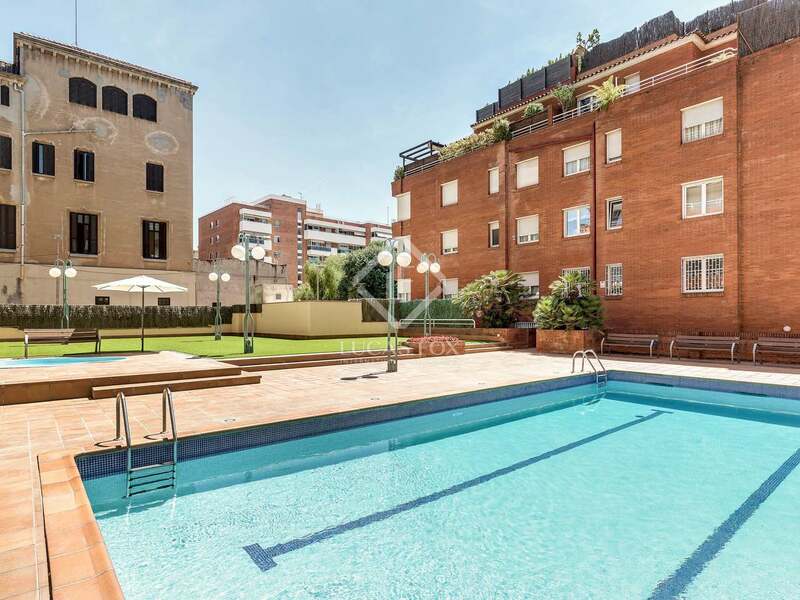 Large apartment for sale on Paseo Bonanova, a Prime location next to Calle Mandri in Barcelona’s Zona Alta. 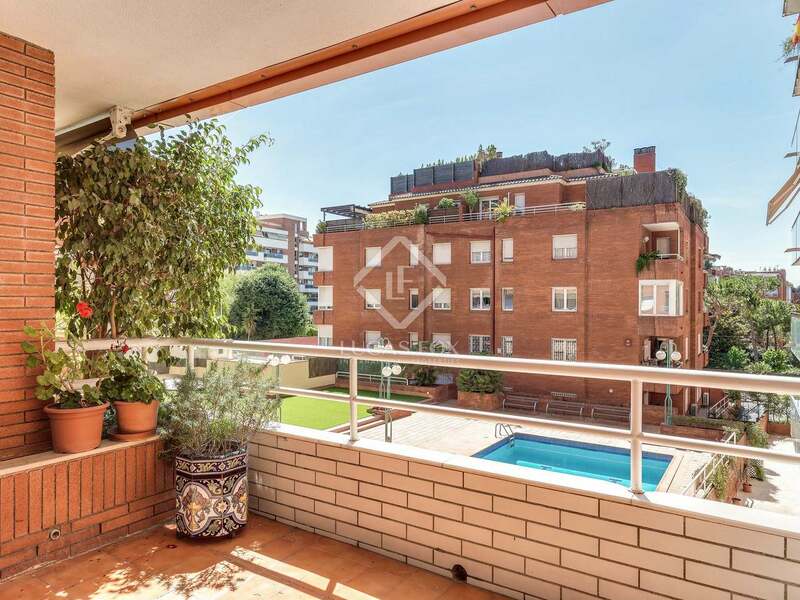 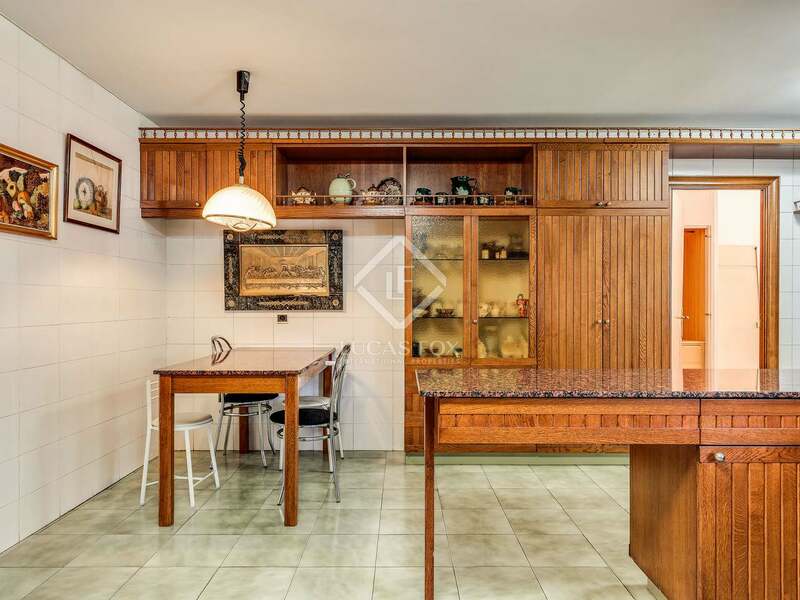 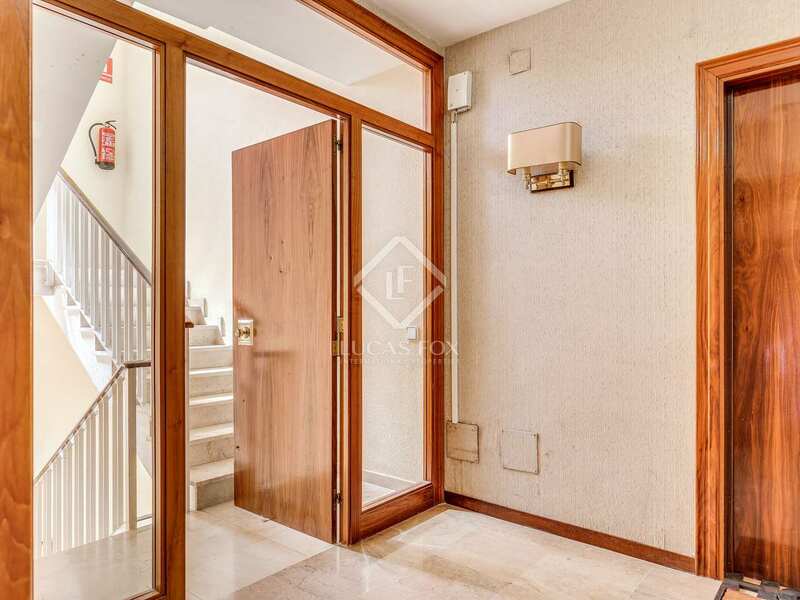 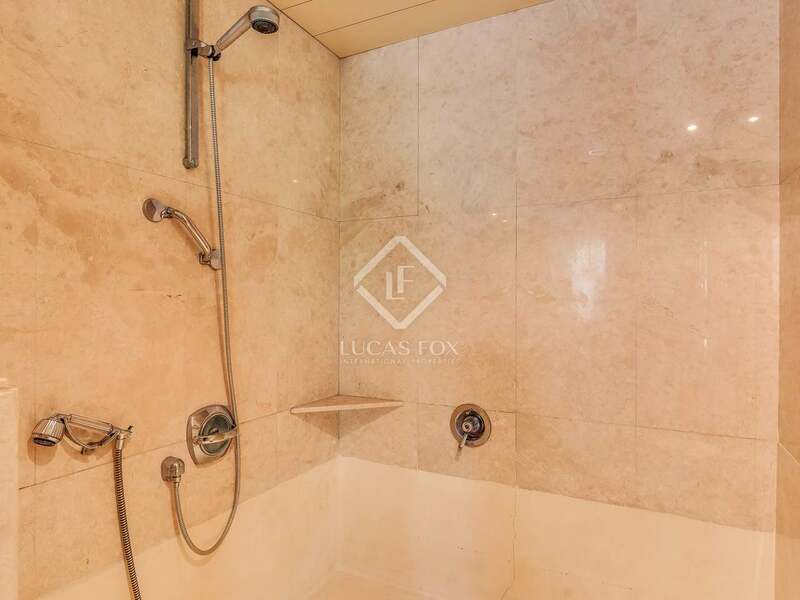 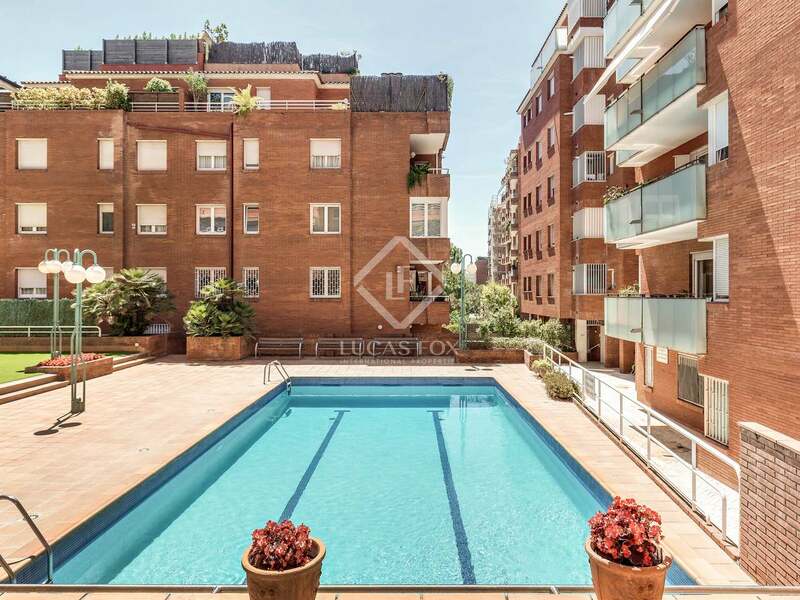 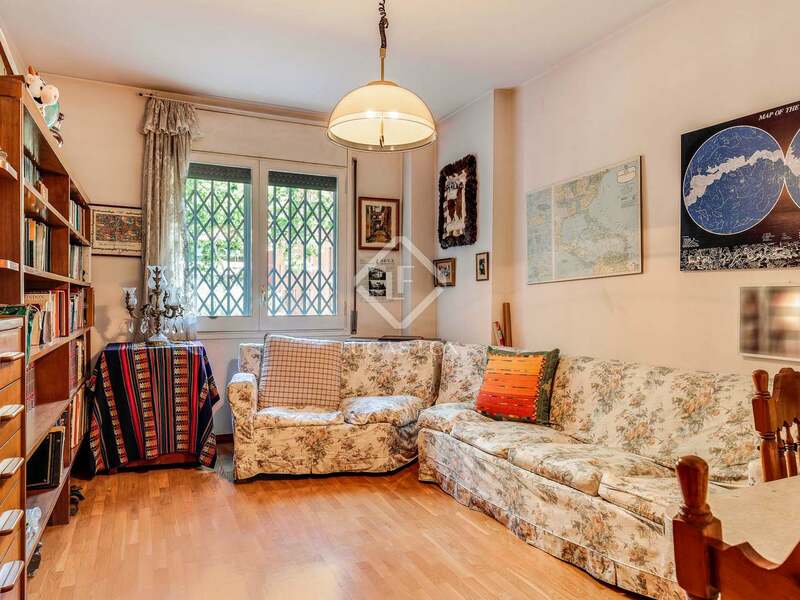 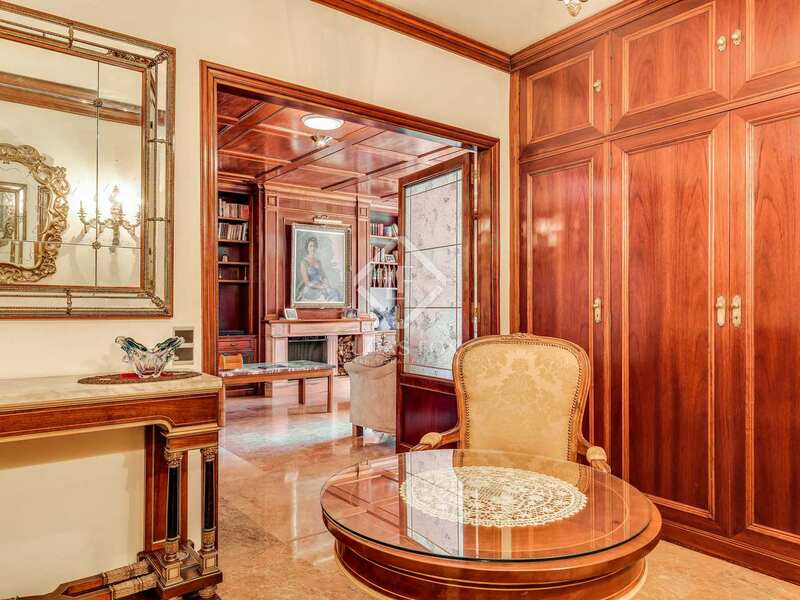 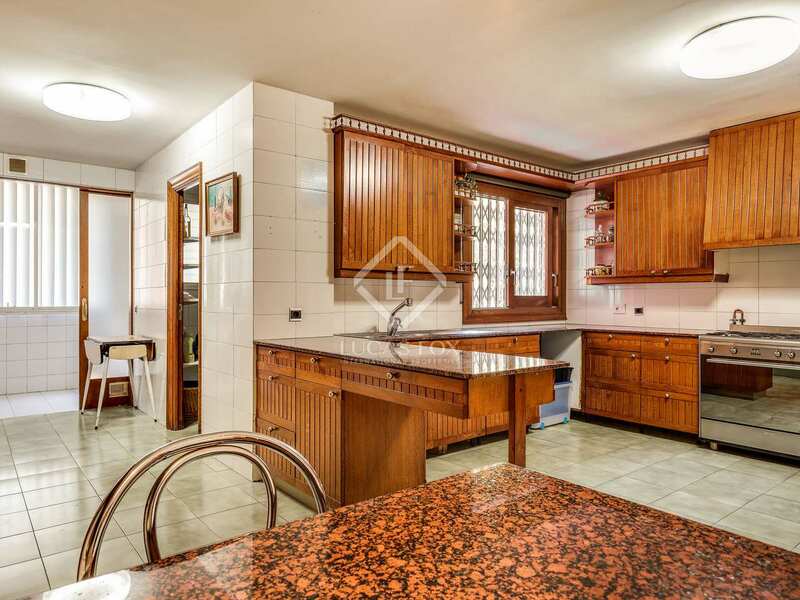 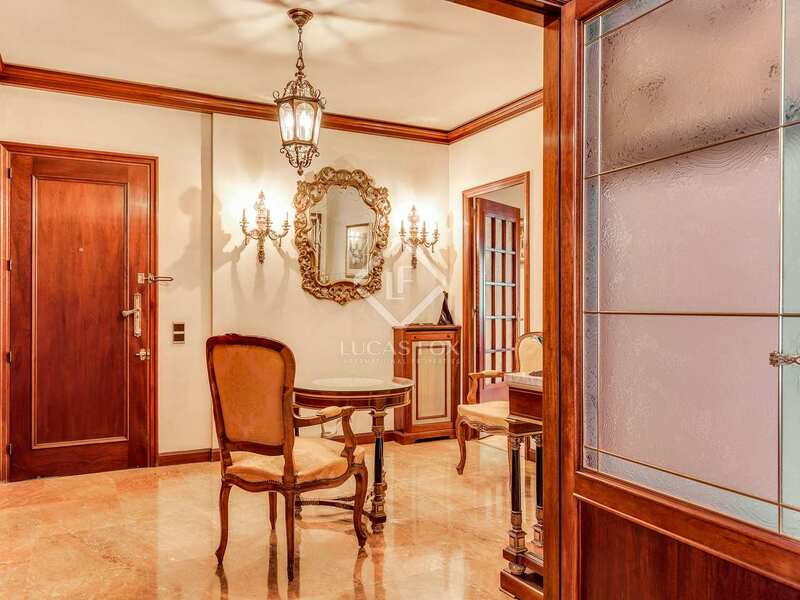 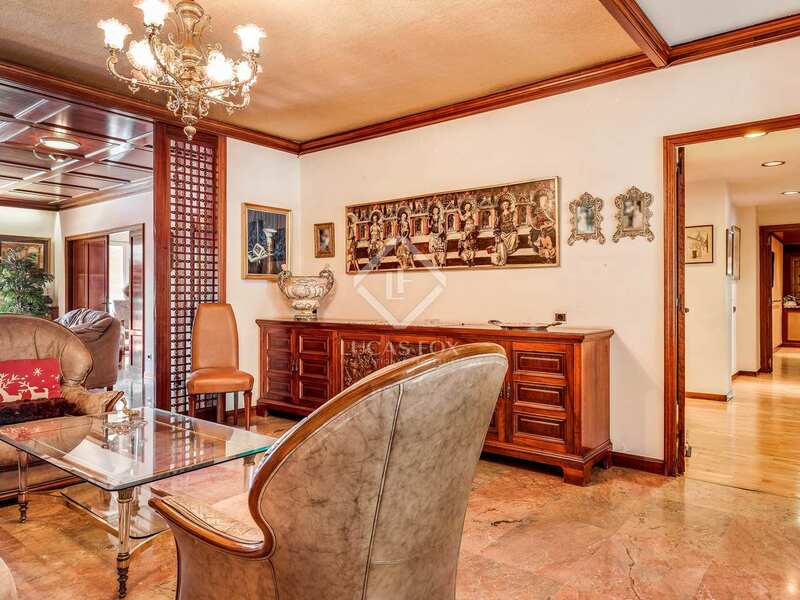 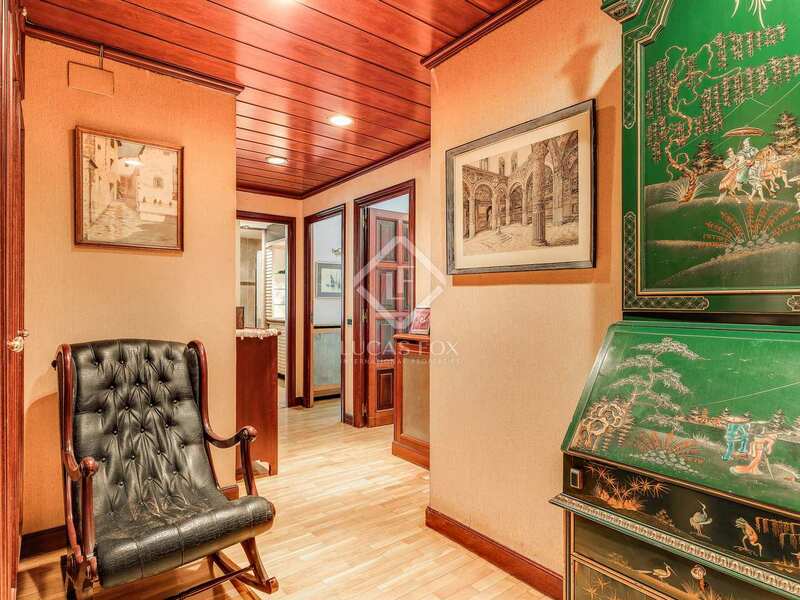 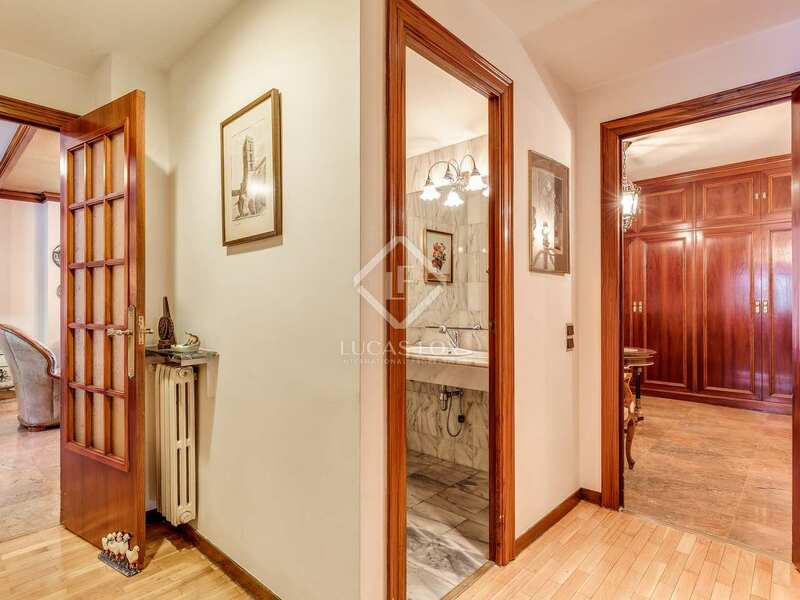 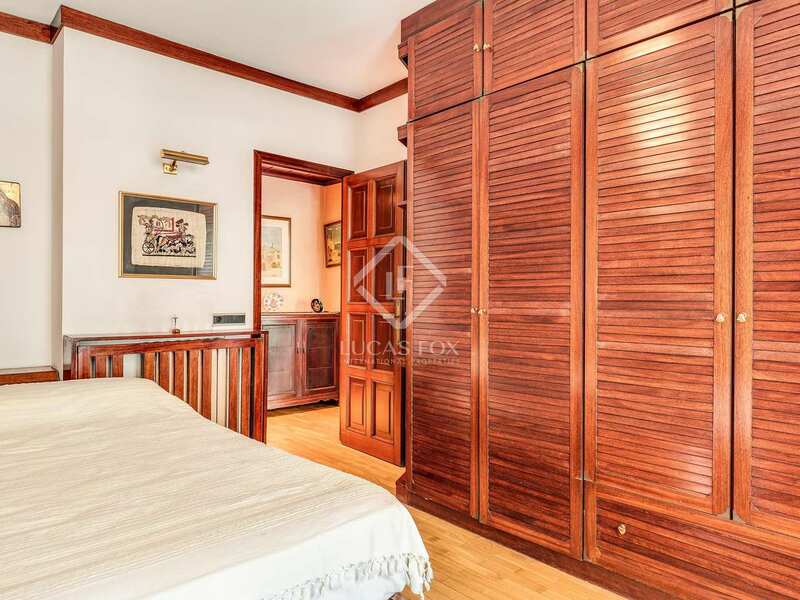 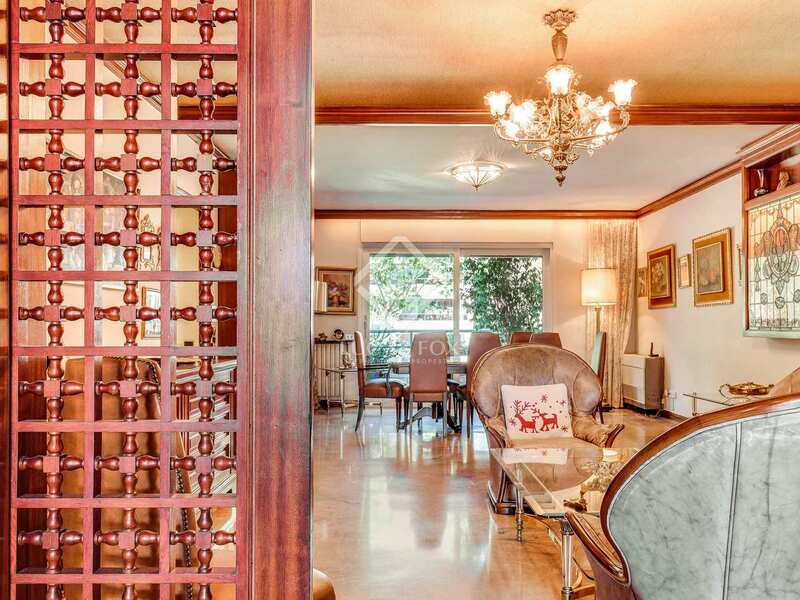 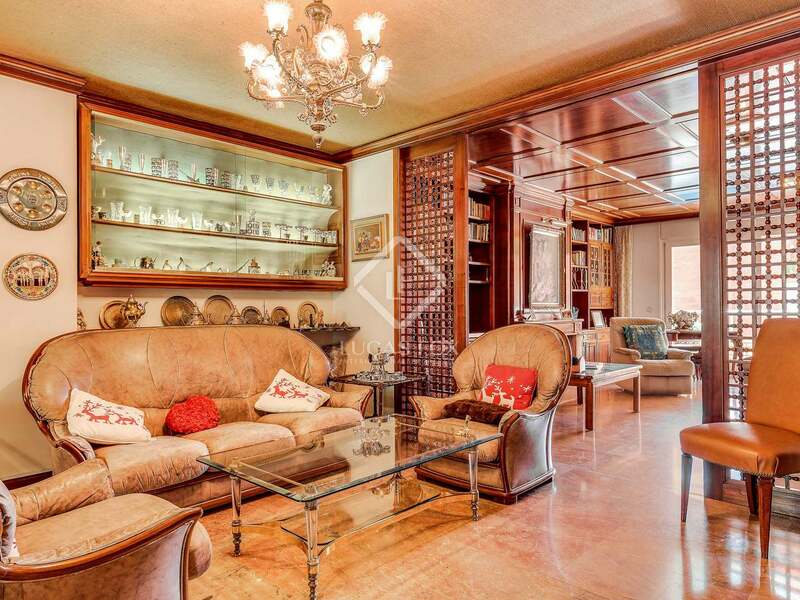 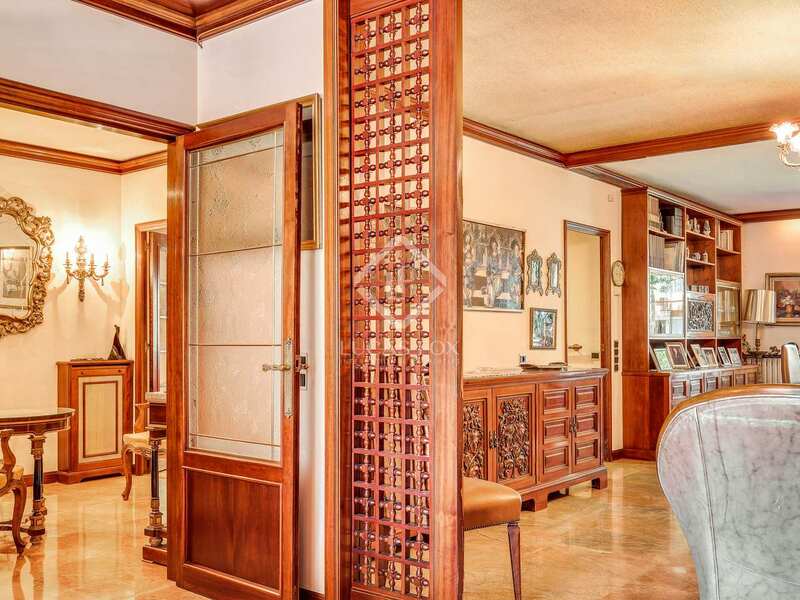 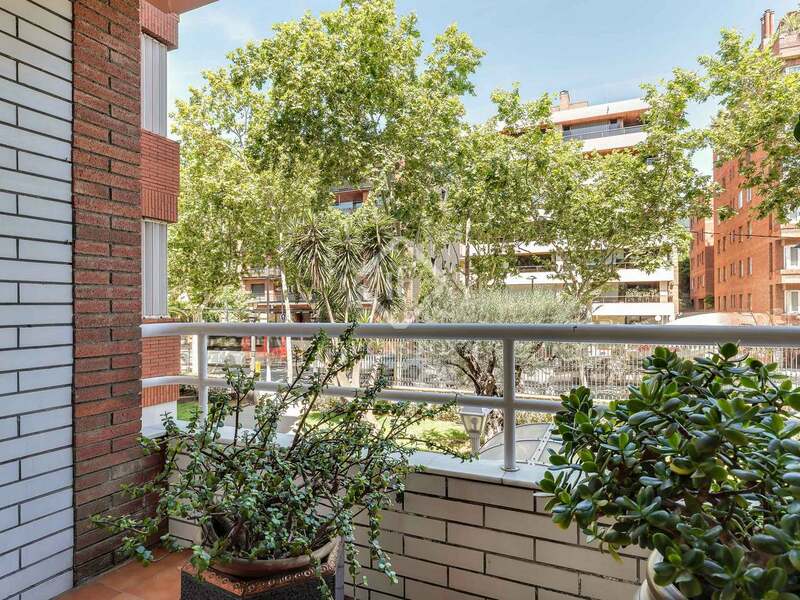 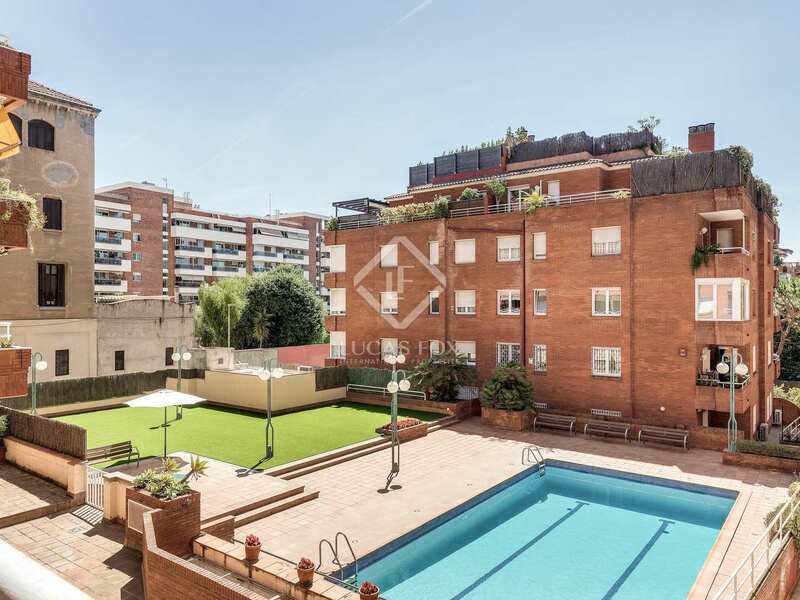 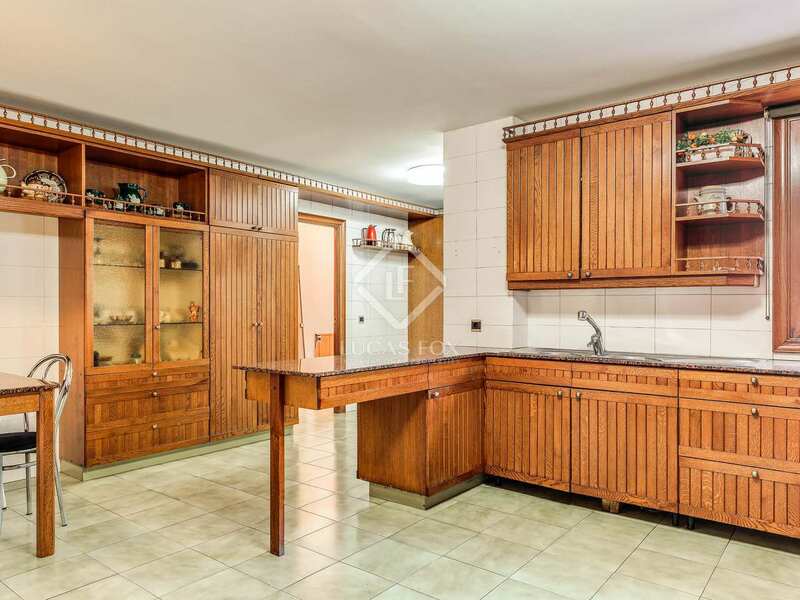 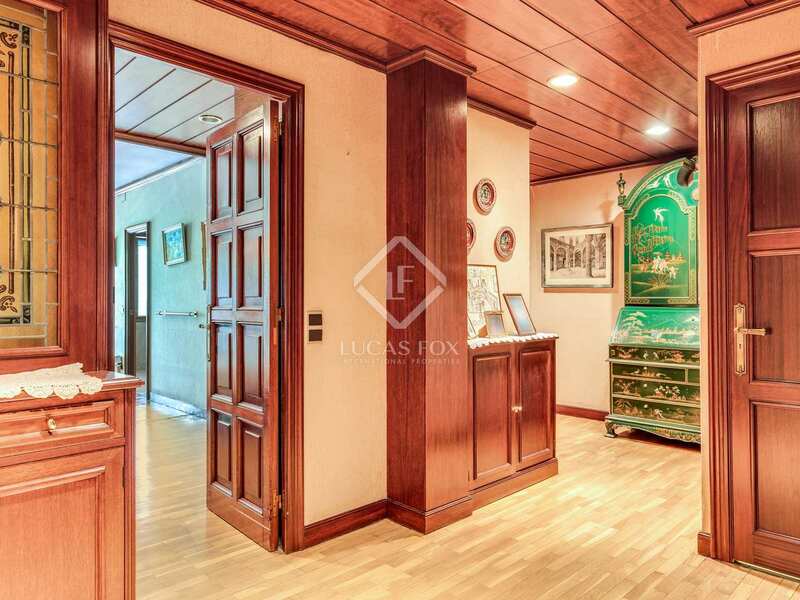 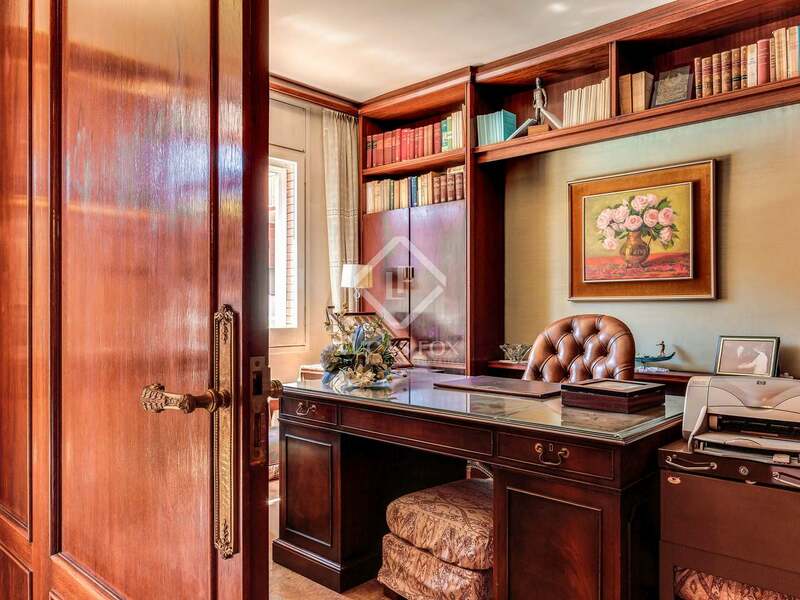 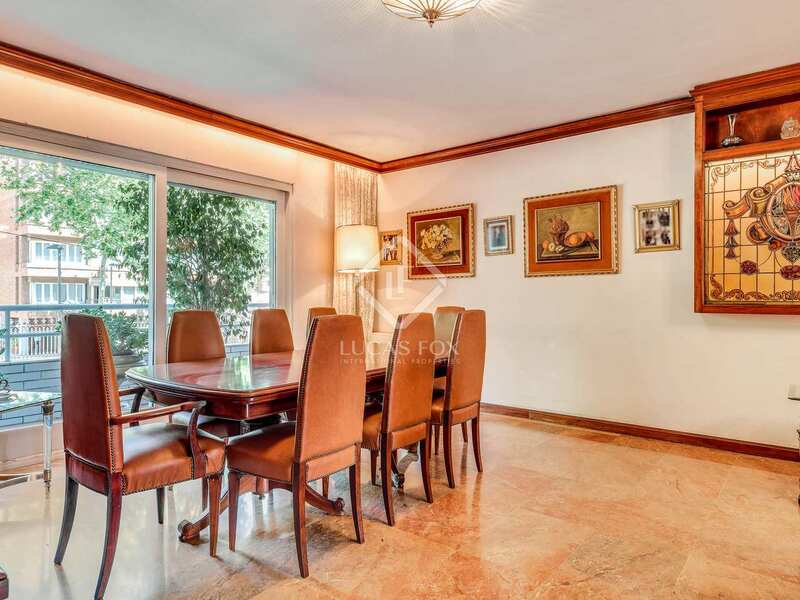 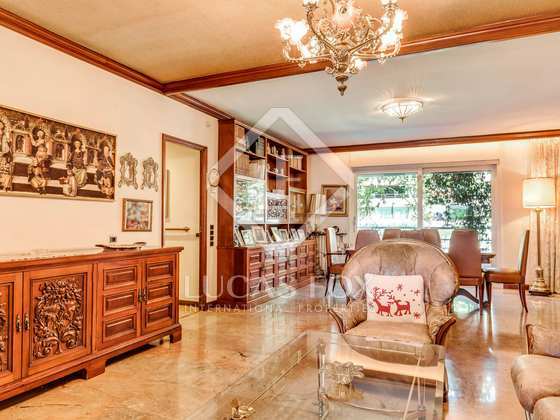 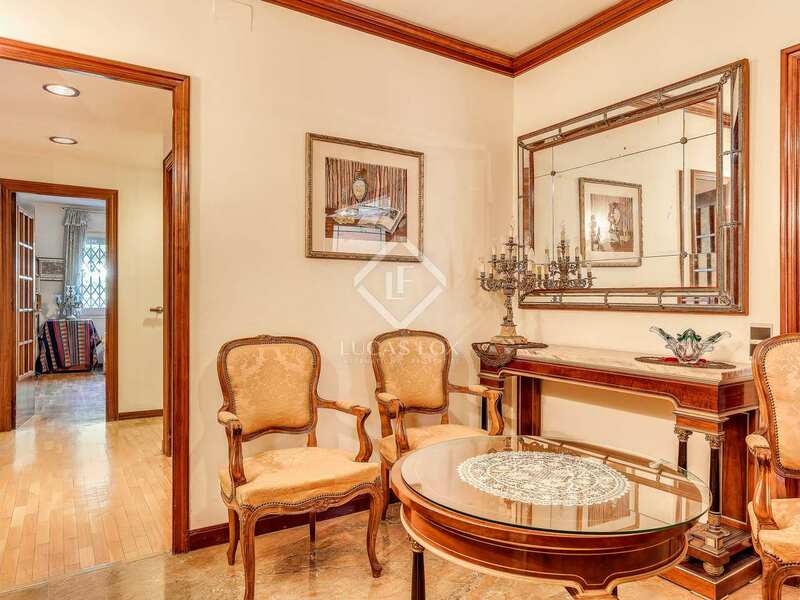 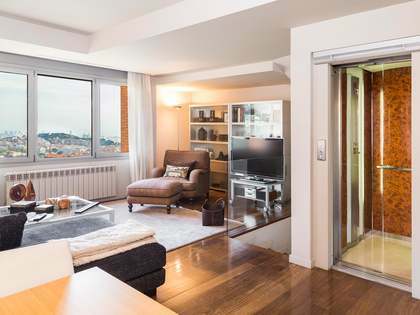 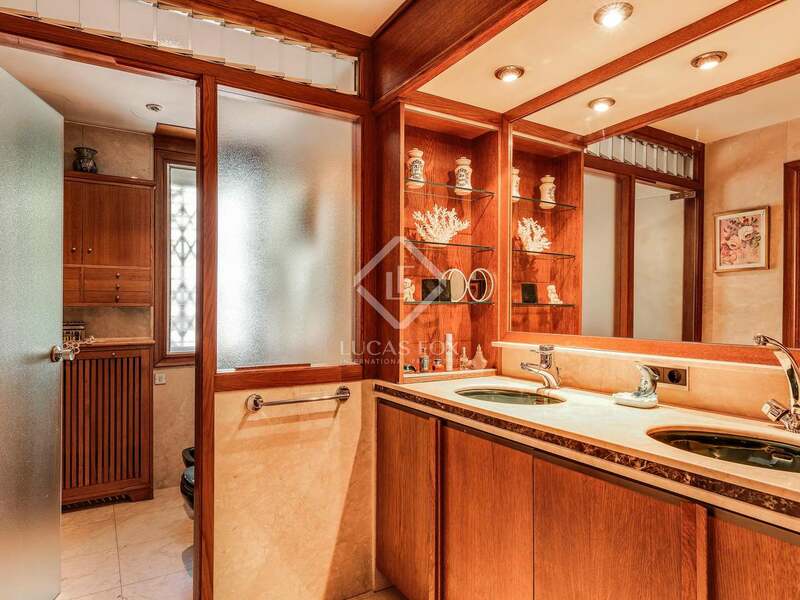 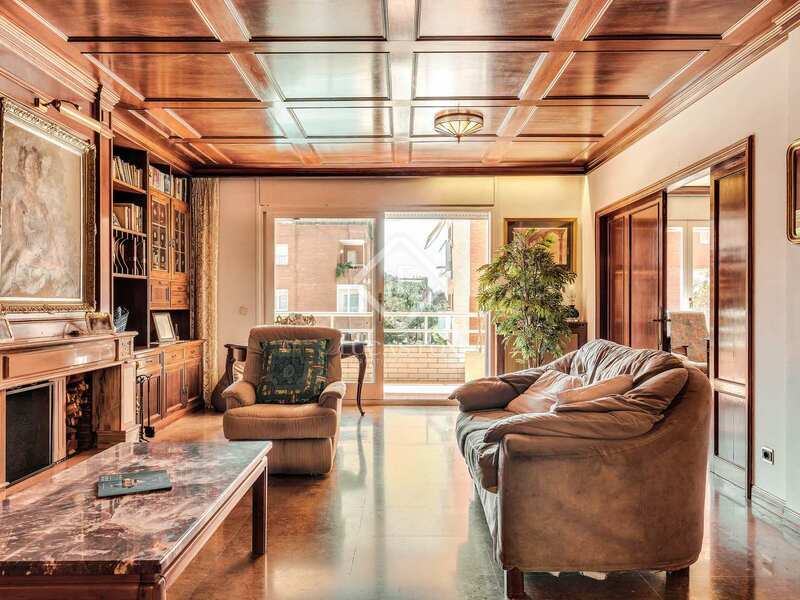 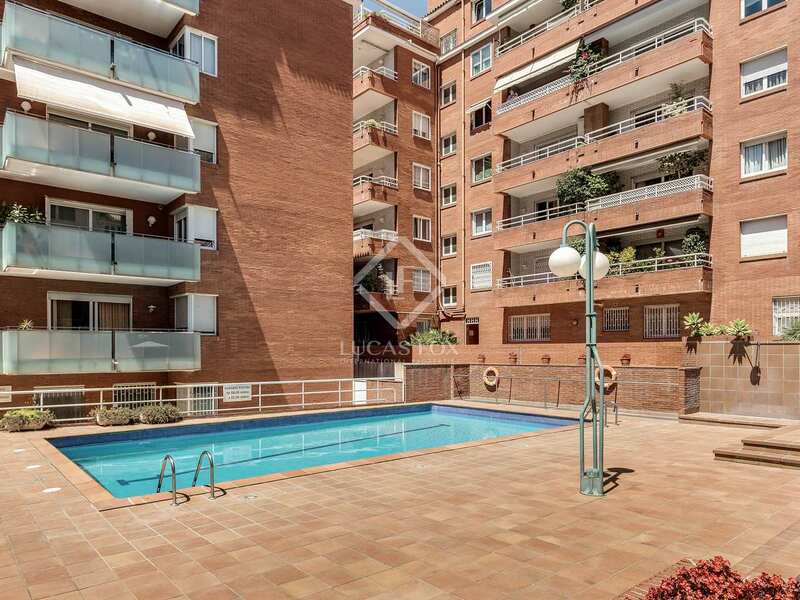 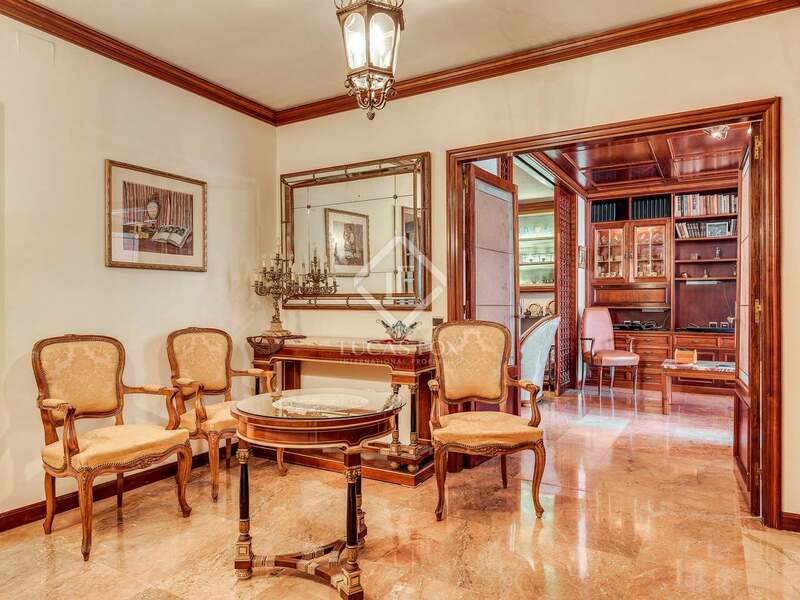 This large apartment located on Paseo Bonanova, a Premium area next to Calle Mandri, would make a fantastic family home in Barcelona's Zona Alta. 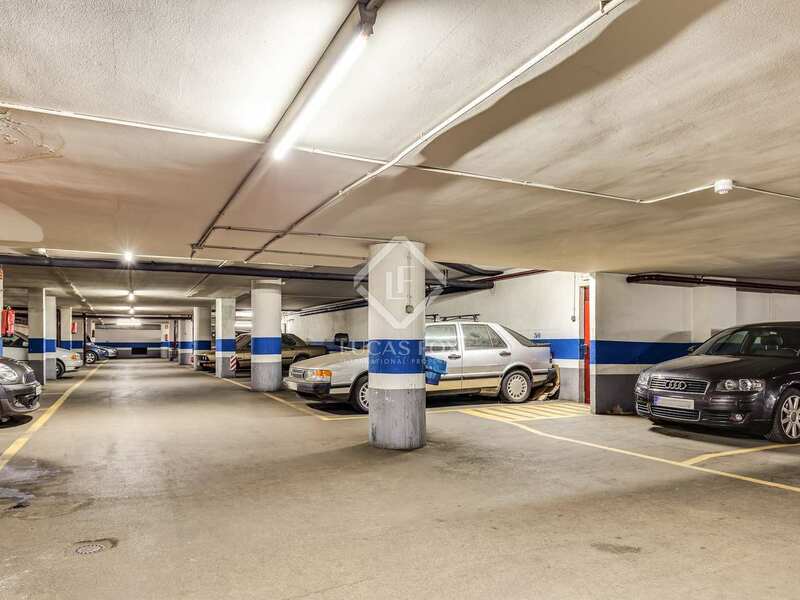 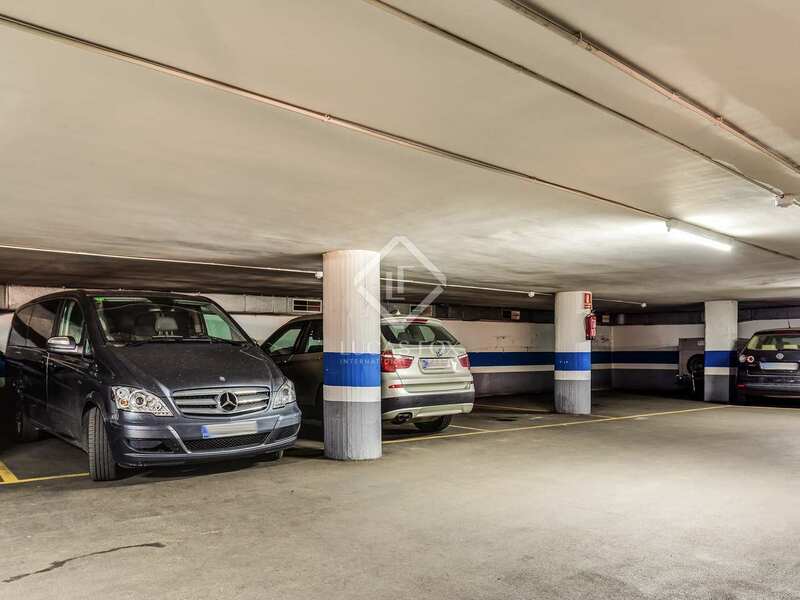 With the best international schools close by as well as a wide range of shops and services and quick access to public transport, the property is very well located. 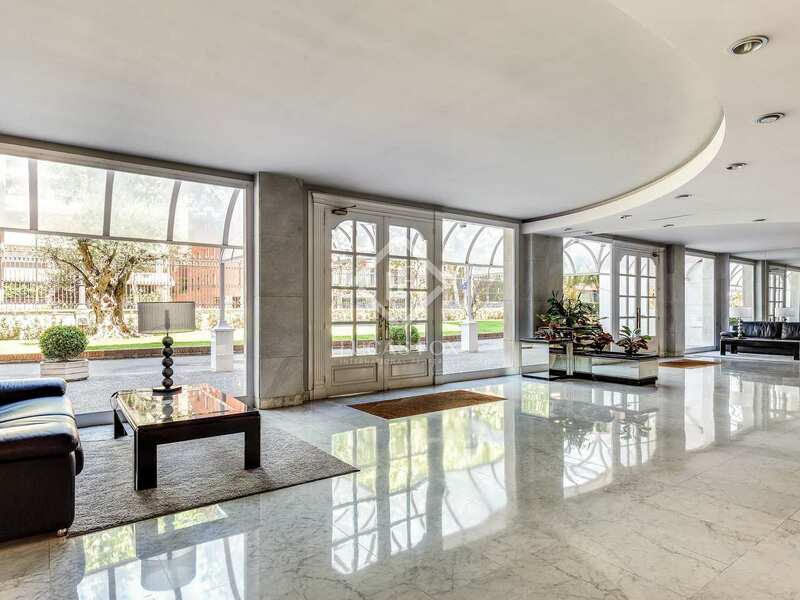 The elegant building within which the apartment is located has a grand, white marble entrance hall, sure to impress guests, there are also communal garden and a swimming pool and children's play area. 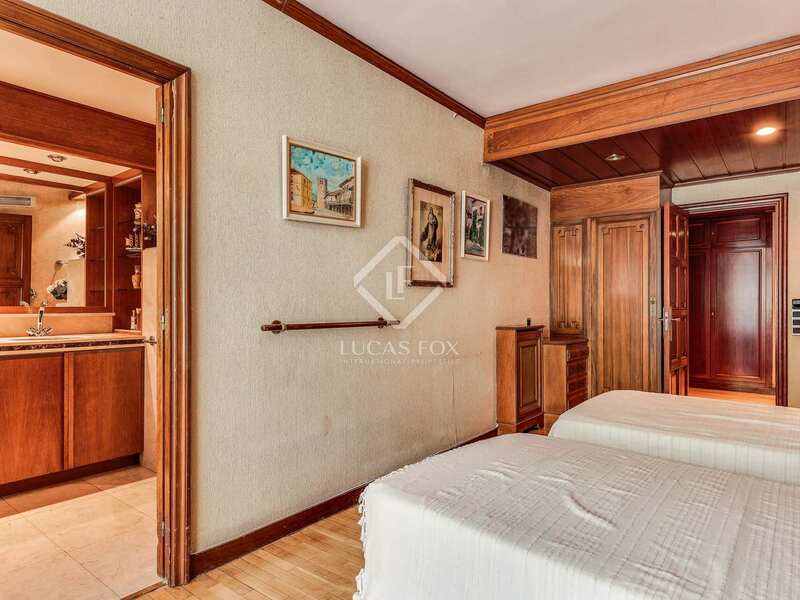 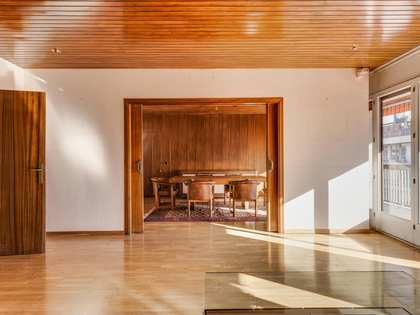 The property consists of an ample living-dining area with 3 distinct areas; a library area, lounge with a fireplace and the dining area with plenty of space for a numerous dinner guests looking out over Paseo Bonanova. 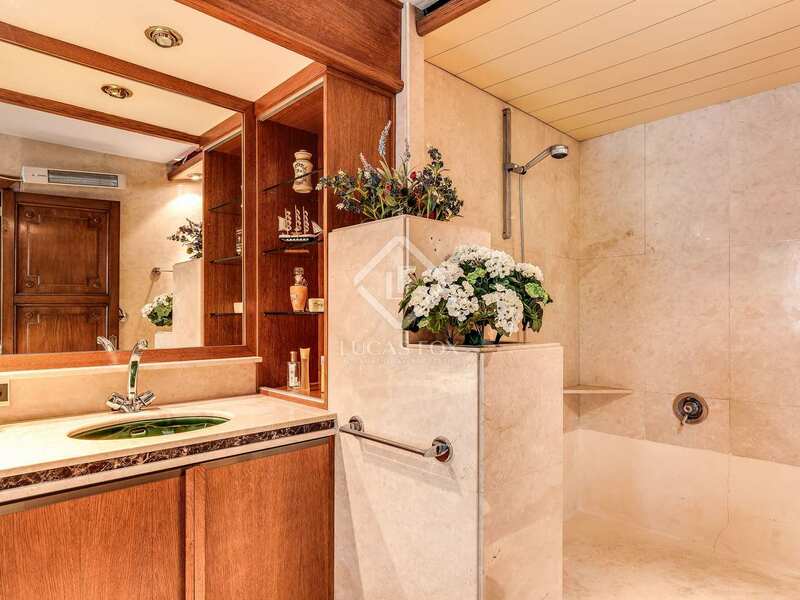 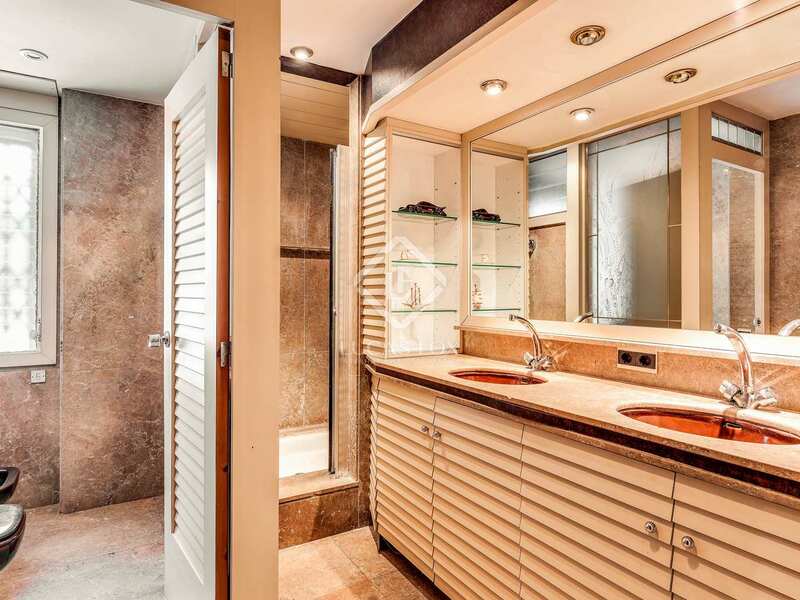 There is a total of 5 bedrooms of which the master bedroom has an en-suite bathroom, dressing area and built-in wardrobes for maximum storage. 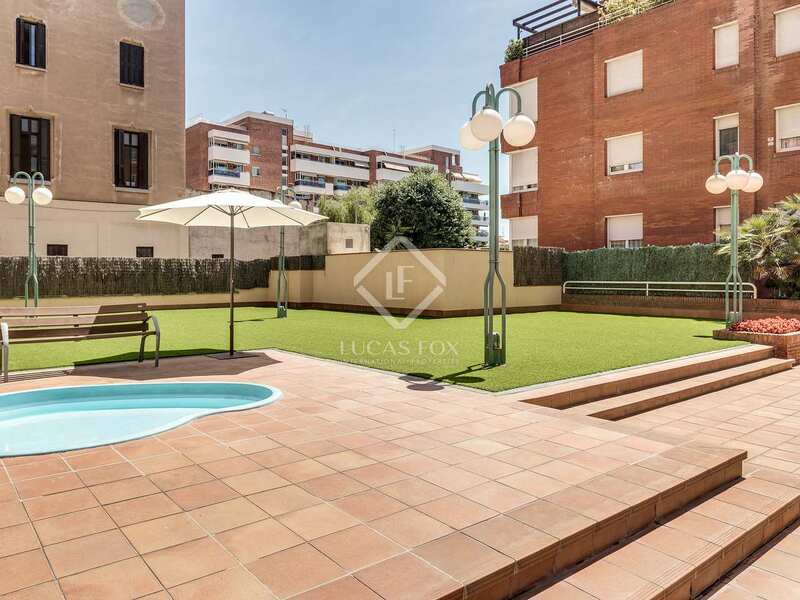 Two bedrooms have access to a balcony overlooking Paseo Bonanova and there is also an office space suitable for use as a bedroom next to the office and service bedroom with a bathroom is the same area. 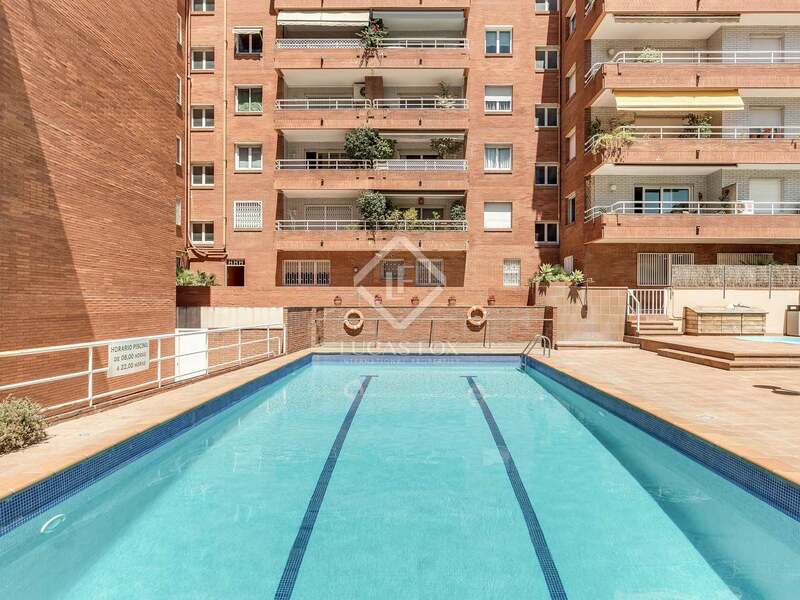 Dating back to 1986, the property has been very well maintained and is presented in very good condition but would benefit from some updating in order to modernise the apartment. 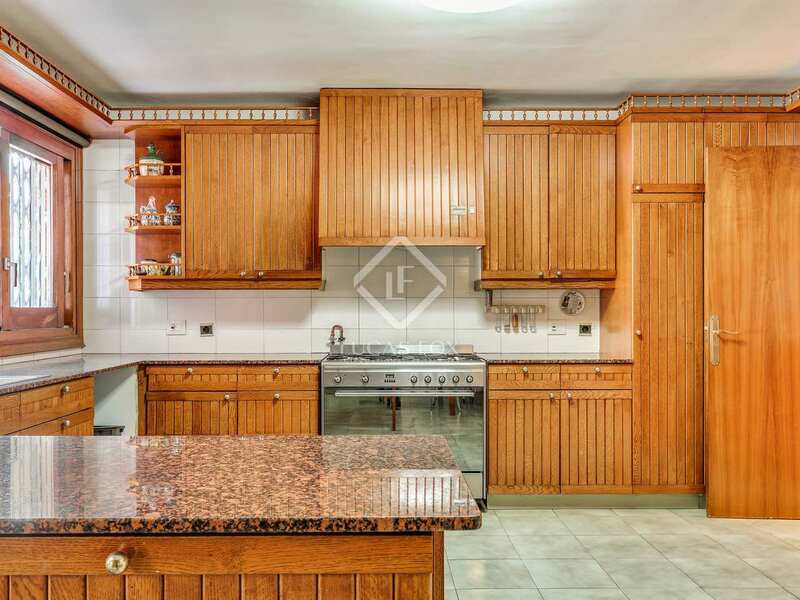 An ideal family home in an excellent location. 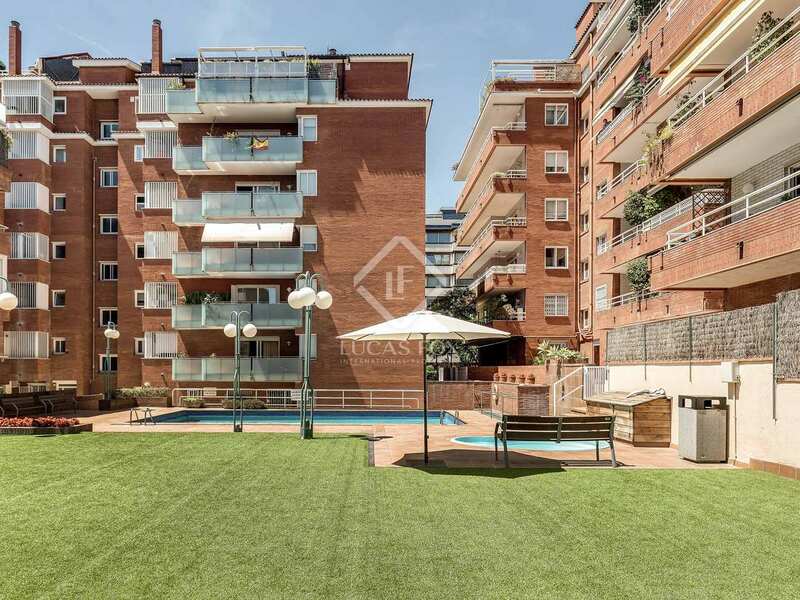 The apartment would also make an interesting option for investors given its great renovation potential. 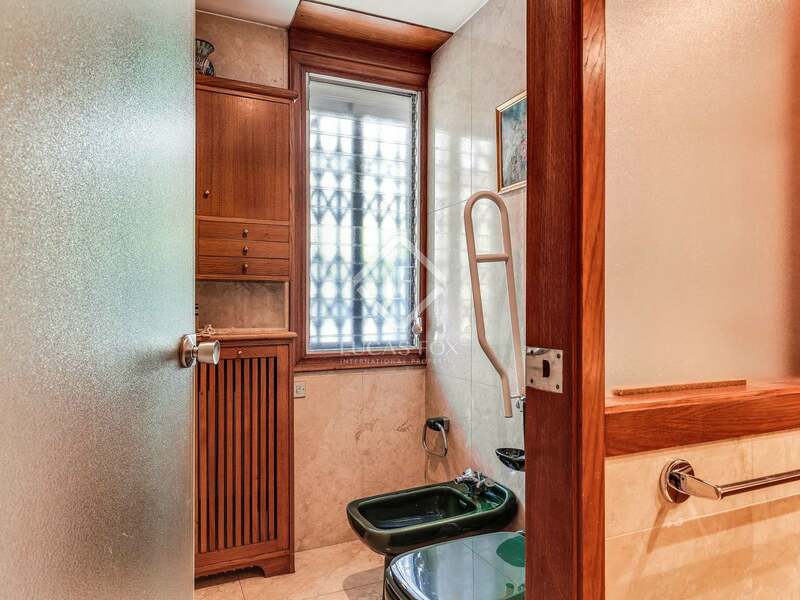 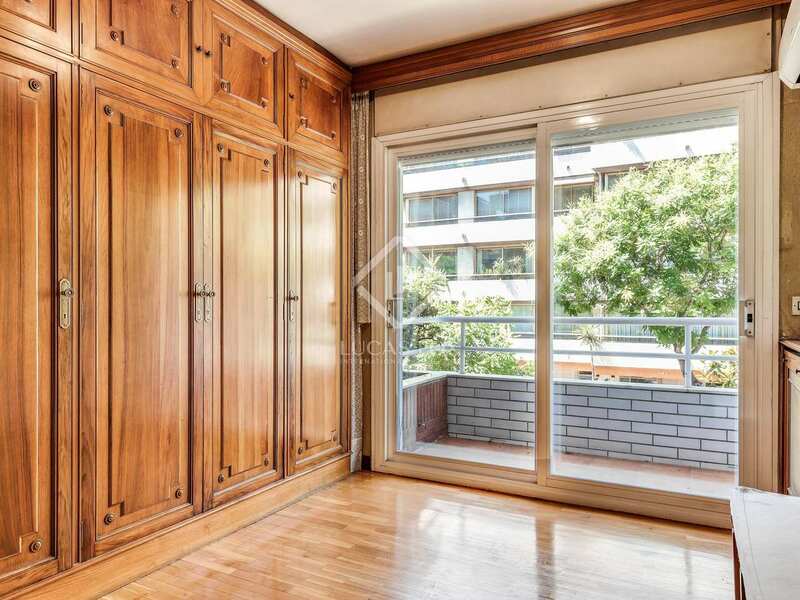 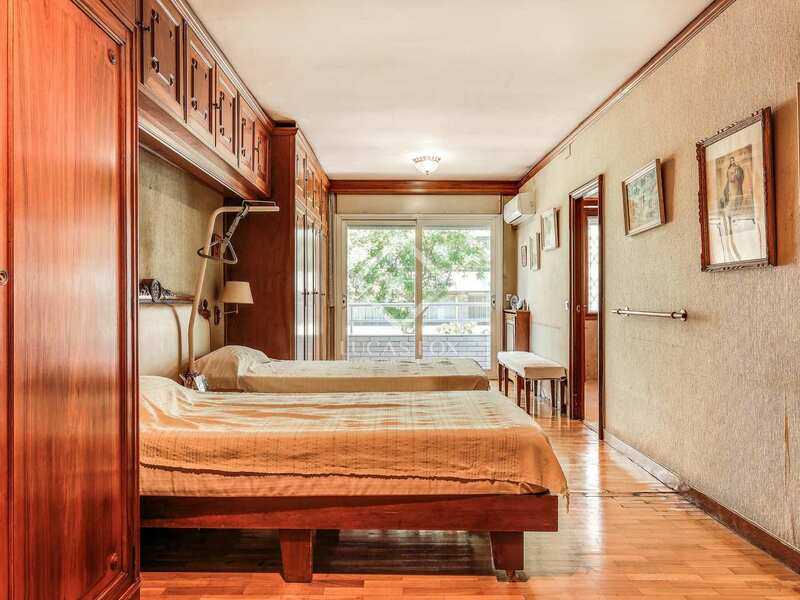 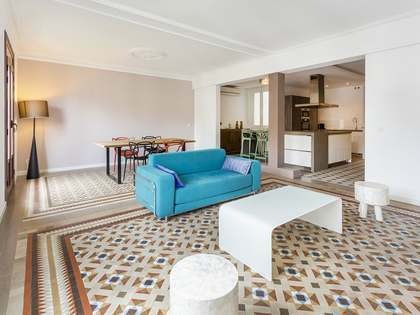 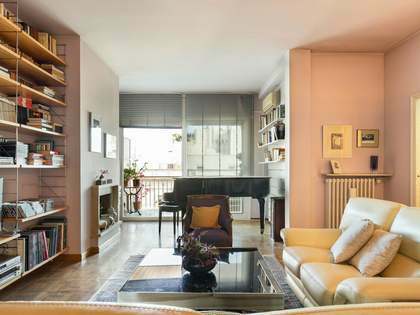 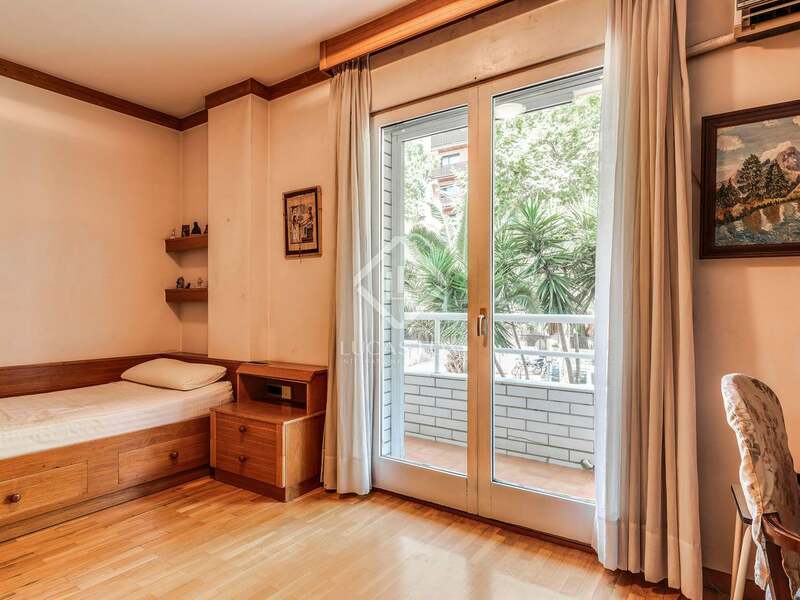 Apartment located in a Prime location in Barcelona's Zona Alta, on Paseo Bonanova. 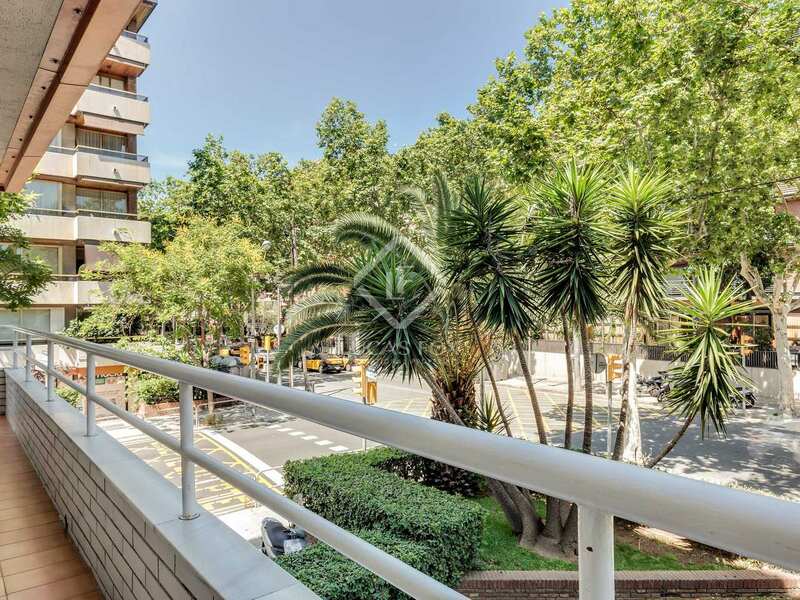 The area is home to the best international schools in the city as well as a wide range of shops, services and restaurants. 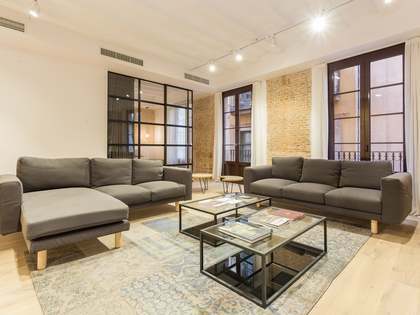 With quick access to the city centre via public transport, the area is perfect for enjoying everything Barcelona has to offer.